The operating system Android was originally aimed only at smartphones. In the first versions of the new operating system, sensor support was not provided, however, phone without the support of touchscreens was not submitted to public. After the advent of the revolutionary novelty from Apple, Google made significant changes to Android. The world got acquainted with OS from Google in 2008. 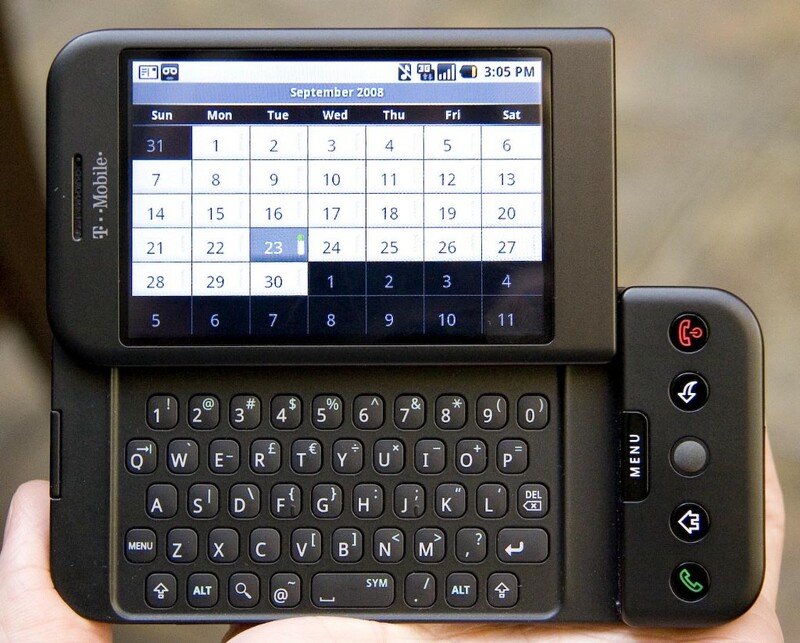 The first device was a smartphone HTC called T-Mobile G1. With each update of the version, the flexibility and functionality of the OS increased. That allowed Android to be introduced into other devices, often quite unexpected for the average person. Obviously, a number of such devices will expand over time. Microsoft, which promotes an alternative OS Windows phone, receives royalties from hardware manufacturers and Android software. At the same time, Microsoft’s income from this is 2 times more than Google’s revenue. Android OS is associated with mobile phones, tablets, etc. No one will ever imagine a fridge after the word “Android”, which is publishing in the Instagram pictures of new food. However, Android has spread to a very large audience. Now, in addition to all known smartphones, tablets, we can find Android even in home appliances, or in vehicles. In 2009, there was the first photo frame based on Android. In 2011, released the first Android clock. And in 2012 the first camera from Nikon, running on Android. There is even a successful experience of installing Android on the iPhone, iPad and iPod using a special program Openiboot. Android was not created by Google. 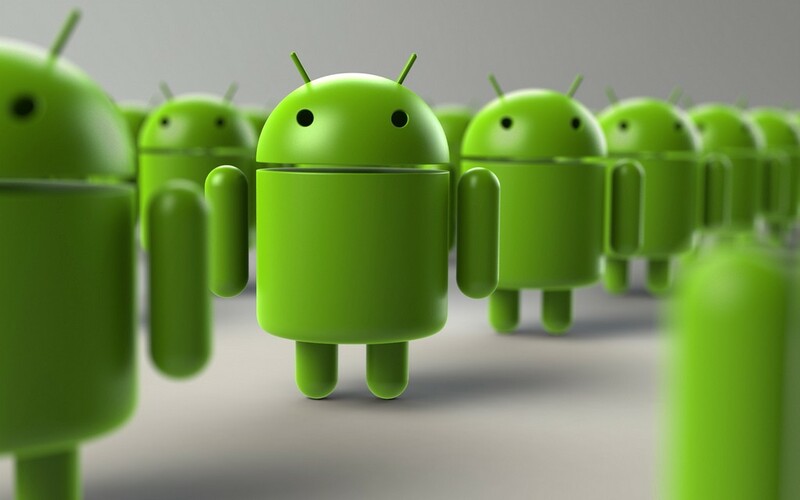 Although these two names are connected today, Android was created by Andy Rubin, Rich Miner, Nick Sears, Chris White in 2003. Purpose — the development of digital cameras, later reoriented to the OS. In 2005, Google acquired this company. Let’s consider more devices running on Android, the existence of some of them you, probably, don’t know. This, of course, almost does not differ from the tablet, but the Android readers are equipped with advanced software for reading books and buttons for page turning. Usually they do not have satellite navigation receivers and 3G modules. Such devices are submitted by the world leaders of this market, Amazon, Barnes & Noble, PocketBook, teXet. What is the advantage? 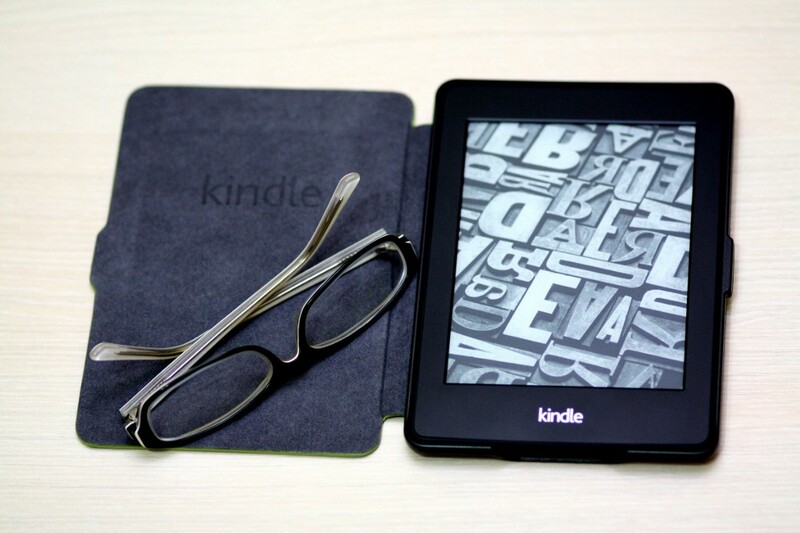 The fact that such a device is 2in1: a gadget for reading books and a tablet, with the ability to install various applications. The first watch on Android were released in 2011 by Wimm, bought by Google. The watch was equipped with Bluetooth and Wi-Fi. The main advantage was that they did not need a phone for their work. This watch was taken off the market after a year. 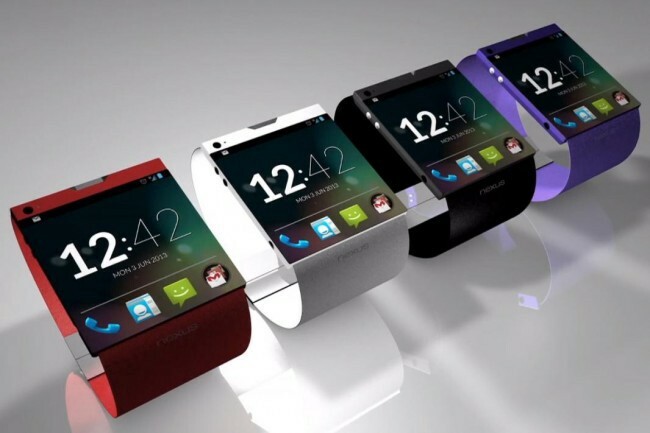 Later appeared the watch on the new version called Android-Wear, which are synchronized with the phone, can display messages or calls. Today such watches are available from many major manufacturers, for example, Samsung, LG, Sony, Huawei. The market leaders in the field of game consoles are Sony and Nintendo, but they use their own software. Some Chinese companies have released gadgets for gamers on Android, but they were rather weak and did not live up to expectations. 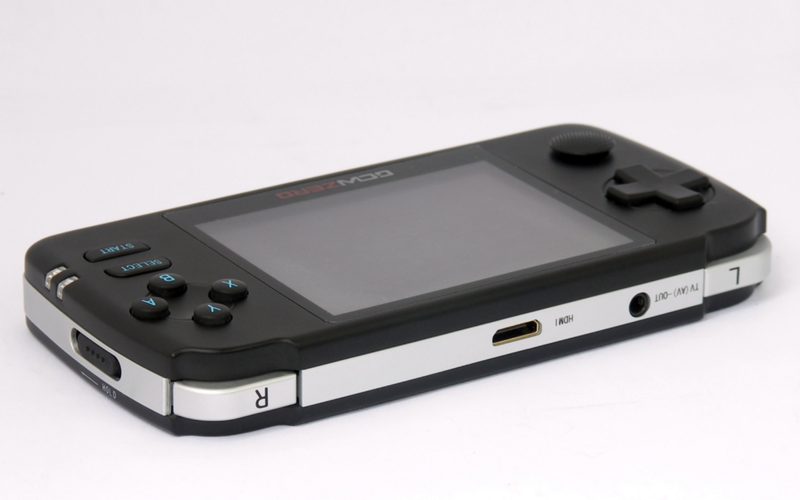 More introduction to the game consoles Android did not happen. The first such TV appeared in 2014. 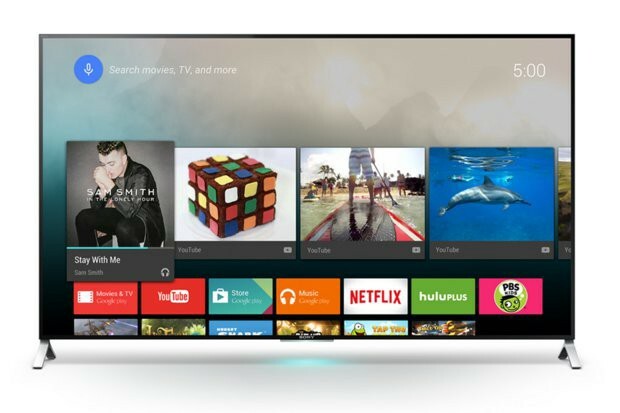 Televisions on Android are a serious competition SmartTV. AndroidTV has much greater capabilities, for example, installing games on TV, connecting a mouse and keyboard, voice search, Wi-Fi. Also, there are set-top boxes for TV on the same platform, which support some of the above functions. Android joined into this niche too. The main advantage of Android-cameras is an access to the Internet, with the possibility to publish a photo from the camera, or to place a photo in the cloud storage. In addition, in some cameras there is even the possibility to install applications for photo processing. 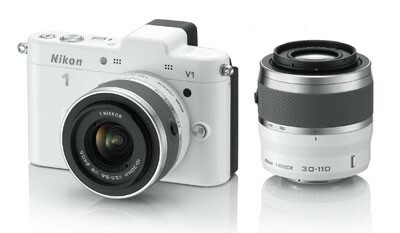 Such devices are manufactured by Nikon, Samsung, Polaroid. 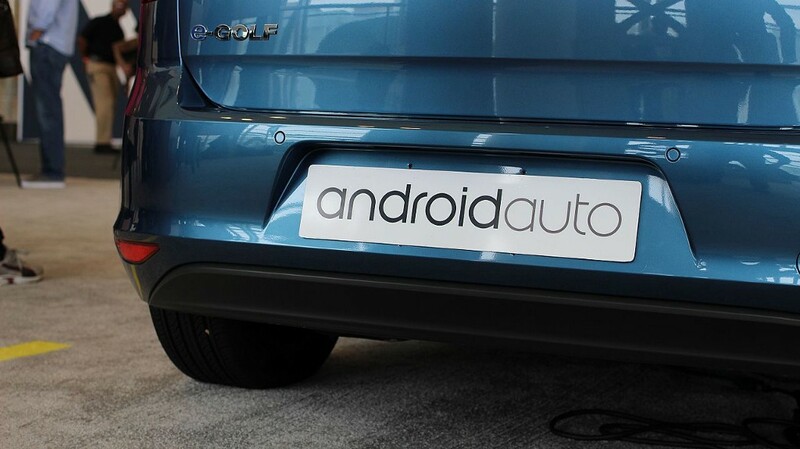 A lot of auto giants announced their intention to implement AndroidAuto in their models. But, it is worth noting that for the present, this OS is not the main one. Now there are GPS navigators based on Android, which are put into the car. Some cars are equipped with computers to monitor the condition of the machine. There are DVRs on Android. Audi has already introduced a concept car with a set of Android. It supports voice assistant, Google Assistant, and Google play music service. That’s certainly not expected! 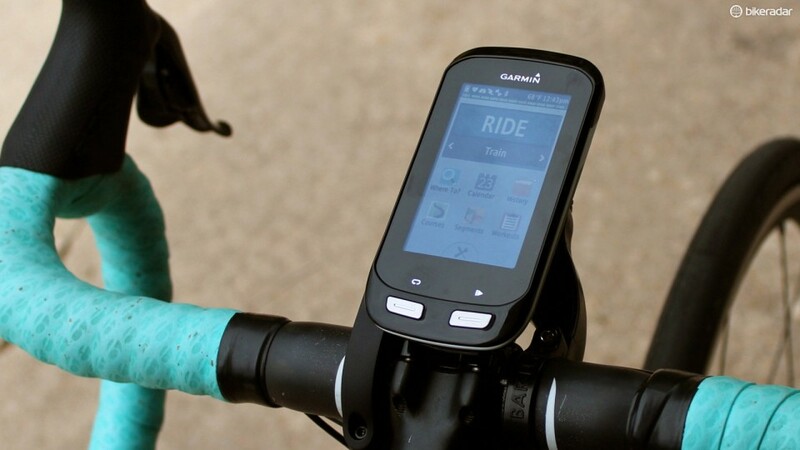 In 2016 Android implemented into the bike. This allows you to answer calls while driving, monitor calories, distance and pulse, and you can control a media player with a panel built in frame. Another surprise. Why Android in the refrigerator? 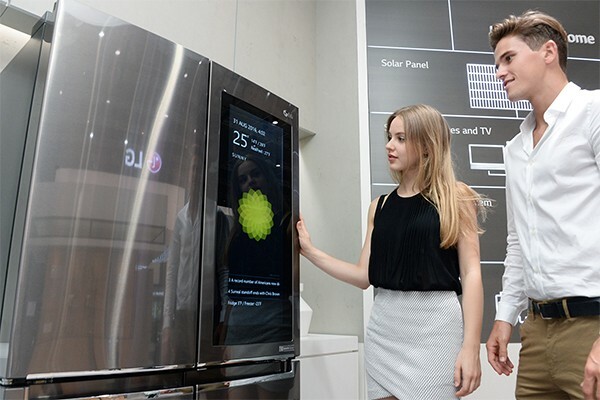 Refrigerators are equipped with LCD screens and an Android filling. Finding such refrigerators is now quite difficult. In 2017, Android takes up 85% of the world OS market. The developers do not stand still and, apparently, are not going to stop at all. What awaits us next? Maybe Android shoes or Android tableware? What are your assumptions?